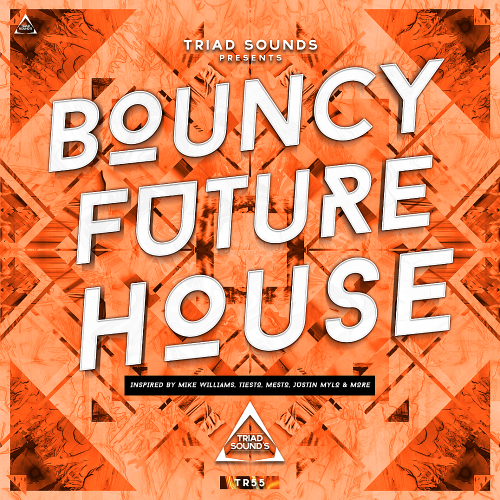 Hits collection Bouncy Future House Titan with many interesting tracks! Ibranovski & Syzz making moves here with Smuggler, a track built for the electro masses. Grabbing the attention with some rock hard beats. Check out the official video of Heaven On Earth ft. Sherry St. Germain from live performances from Tomorrowland. Coming back on Big & Dirty are Italian stars Delayers, all reigning from Italy and showcasing the talent that continues to pour out of the Italian dance music scene over the last few years. Our favorite Electronic Music scallywags have ventured into turbulent waters while sailing the Trice seas. Having crafted up this ruthless cut to plunder the richest of festival grounds with, Crystal Lake and DJ Isaac show why they stand-out from the one-eyed Blackbeards and the mediocre marauders of this world. 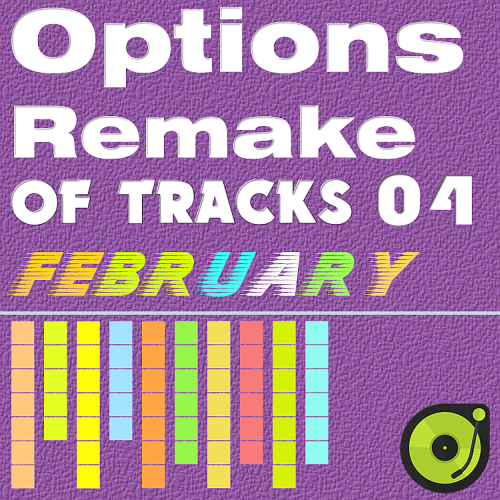 Compilation Options Remake Of Tracks February 04 meeting in the huge amount of tracks on each day and the mood, and maybe the same attitudes and beliefs! If you like fat techno tinged rolling grooves and trippy hooks & melodies then you are in for a real treat with this new tracker from Psyke! Georgias Levan Nadareishvili a.k.a. Nuera is a seasoned progressive producer with previous releases on Black Hole, Enhanced & Songbird. First up is the mighty Vendetta, jagged Moog-esque lead and rattling percussion. Love Star is a super cool slab of epicness! A percussive grooved subtle building gem, teasing gently with tinkling arps and washes of warm pads, that are beautifully layered, while clever delays add depth, whist the warmth just keeps on landing. Create a magical musical soundscape of goodness. Finding Around Blessing great project brought together a lot of wonderful information on artists of very different musical direction! Adip Kiyoi heralds from Indonesia and delivers superb productions to the Create Strobe label. Debuted in Lange and Andy Moor's Stadium4 set at the mighty Dreamstate Festival, Overdrive achieves the holy grail of melody and danceability. Time for emotions on State Control Records. We are proud to present Andy Elliass & ARCZI with their new masterpiece Sky Touch. The journey begins with a promising build up. Kyiv-based DJ & Producer Melnyk Sergey, who knowns as X-Cite make his debut on Unique Sense with great single called Sapphire. Fusion of Hardstyle & Trance sound makes this track an absolutely powerful to bring the dancefloor to the delight. DJ Producer, Mastering Engineer, Label owner of Kling Klong Records and Session Deluxe Recordings wow! Its all in a day's work for this German legend and he now presents the remixes from last year's full length entitled Struktur. First up Scottish legend Funk D Void throws down a tough tech house remix of The Rolls business as usual for this legend too! but still retains some deepness. Raw District is the new house project from Belgian duo Vernon Bara and Massimo DaCosta, which debuts on their own label Homecoming Music. In the trend-driven universe of electronic dance music, Gregor Tresher is the rare artist who transcends such cycles. A relentless focus on melody and timbre, timeless musical elements that other producers often undervalue. Stereoheaven Records material is designed and signed as a reference on your choice of several exchangers file. 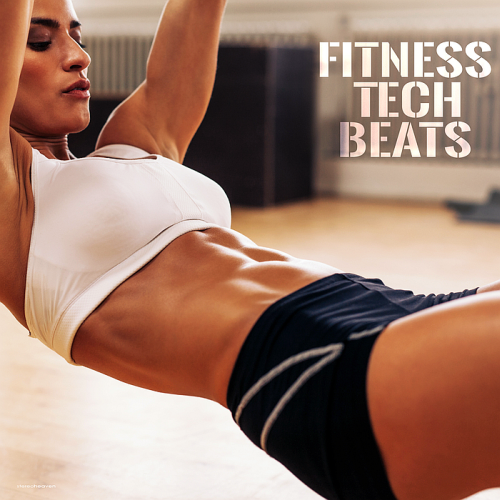 Fitness Tech Beats, reliability and availability, is the property of our portal, efficiency and commitment to new heights, as well as the immensity of the creative transformation! Listen, familiarize and download the publication on this website. Founded in 2007, Stereohevean is a Germany based independent label specializing in lounge, Rey Salinero, Hornbostel & Donner and Solanos. From relaxing music collections, spiced with the best nature sounds, to chillhouse compilations, suitable for bar ambience, background music, holiday footage and vacation, Stereoheaven is the right choice to... feel the heaven in your ears. Let There Be House is proud to present Irish DJ and producer Gary Tuohy as he makes his debut release on the label with his latest production titled Guys From The Block. This track strikes us as an instant future classic that features old school strings, vibing piano licks and a tip to the old school with a sneaky vocal taken from an interview with House music legend, Larry Levan. This will be an essential battle weapon for many DJ’s throughout the Summer and beyond. 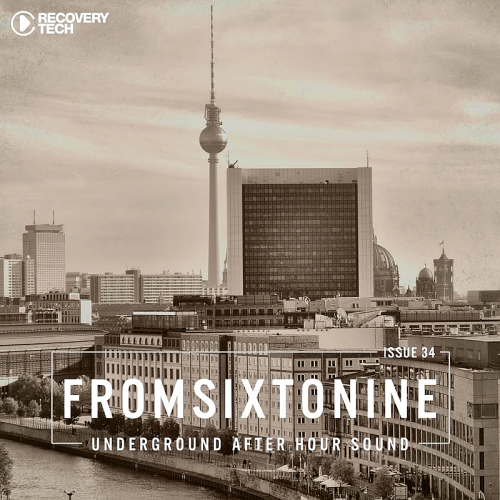 Axel is back again and as always delivers another dance floor bomb! 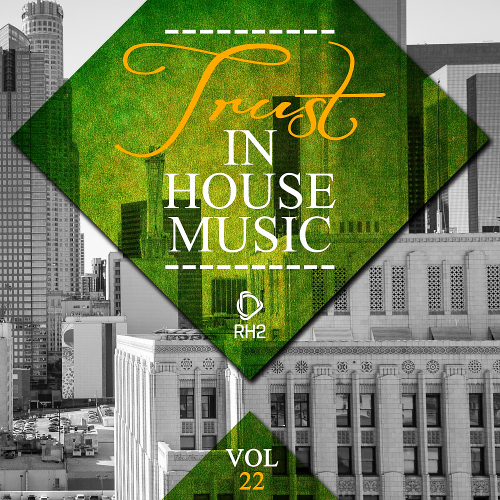 Sound set of remixes too to round of yet another tasty package of House goodness! Yas Cepeda brings the latin vibes on 'Empirico' with mixes from David Tort & Markem, as well as Albert Neve. 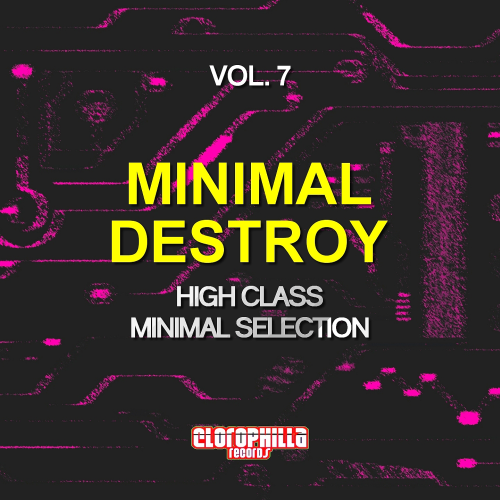 Our website offers publication Minimal Destroy available for acquaintance of listening and acquisition. The material High Class Minimal Selection designed and signed as a reference on your choice of several exchangers file. Giuseppe Mancino aka Joseph Mancino, born in Melfi. For years maintains its presence in all the clubs in area with many experiences including at the premises of Apulia and Campania (South Italy). With past experience in Milan and Switzerland,starts to become clear that his passion for music technology and for the search of new sounds. Set loves his sets always new and exciting music. He does not like to prefer a kind, but always try to offer new and different selections ranging from; Tech House, Deep, Latin House, Minimal and Techno. 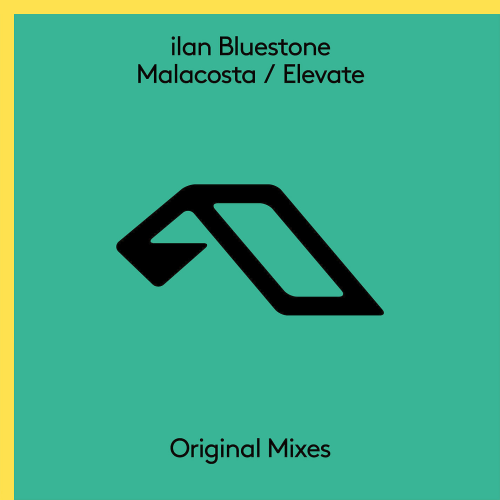 In the last year, London-based producer Ilan Bluestone has gone from unknown newcomer, to one of the most promising new acts on the international dance music scene. Inspired by the likes of Above & Beyond, Arty and Swedish House Mafia, as a producer Bluestone always has a little extra in his record bag. 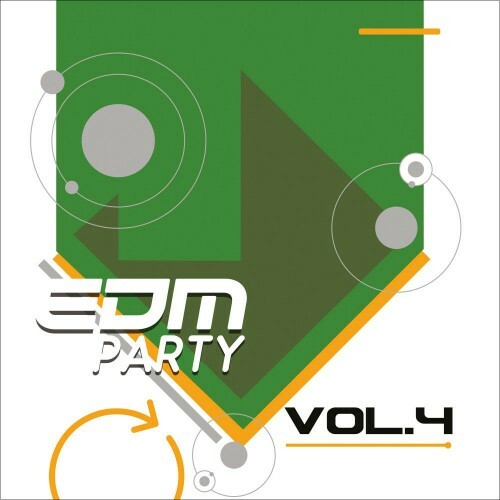 From his celebrated On Our Own, a collaboration with Israeli producer Maor Levi, to his eastern inspired Namaste and the incredible remix of Remolino, to remixing, Bluestone has the ability to shower music lovers with his uplifting, original material and brilliant remixes of some of the best dance music today. With a dedicated fanbase that is building rapidly, Bluestone is sure to ignite dance floors around the world with his unique and inspiring tracks, which he hopes will put a smile on everyone's faces. Our website offers publication Beat Boutique available for acquaintance of listening and acquisition. The material Deep House Relax is designed and signed as a reference on your choice of several exchangers file. Balearic beat records vary between house or Italo house and deep house influenced sounds, deep house sound moved music away from its posthuman tendencies back towards the lush, soulful sound of early disco music (particularly that of old International records. Soulful, Beach House, reliability and availability, is the property of our portal, efficiency and commitment to new heights, as well as the immensity of the creative transformation! Listen, familiarize and download the publication on this website.